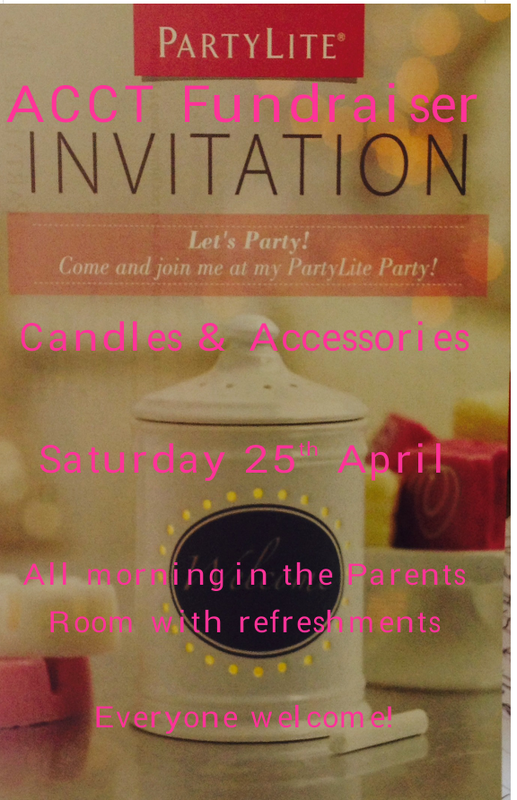 ACCT have made a group booking and tickets cost £14.25p each payable by 15th June. The production is based on the novel by Mark Haddon about 15 year old Christopher who describes himself as ‘a mathematician with some behavioural difficulties’ who has an autism spectrum condition. The production is suitable for children of secondary school age and contains swearing and one scene of violence. To book places please contact Nicola on nicola.hough@acctsheffield.org.uk or 07527 824034 state the number of tickets needed and all family names. Support Adele Running The London Marathon on April 26th for ACCT! 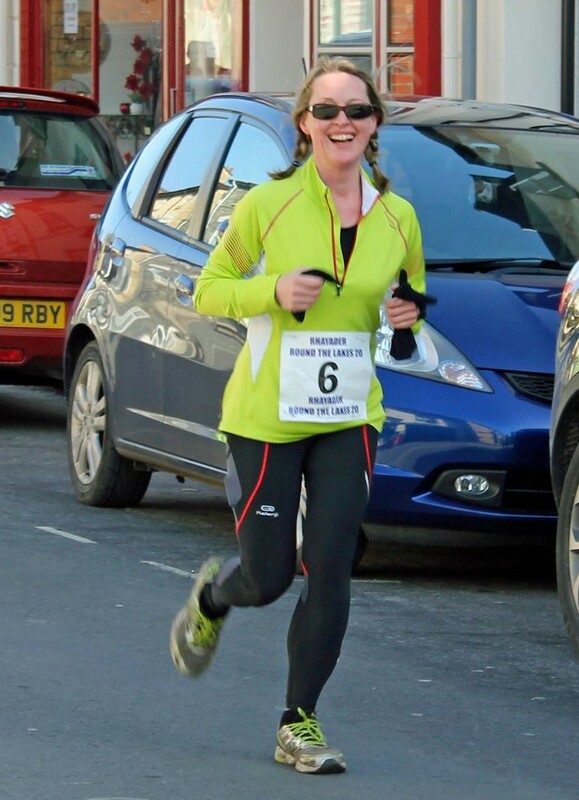 ACCT Member Adele Blinston is running The London Marathon to raise funds for us on April 26th. The Marathon is an epic 26.2 miles! She has already raised an amazing amount of over £490 on her JustGiving page but we want to show her our support and get that total higher! Thank you so much Adele, it really helps to keep our clubs going and families supported. Good Luck! To donate click on the link below or the JustGiving button on the right and then Adele’s profile on the ACCT page. Here’s a bit more about Adele…from Adele!